We’re launching a new collaborative blog with our colleges in Edinburgh and Dubai! A couple of colleagues at Heriot-Watt University Edinburgh and Dubai have gathered to launch: It’s not you, it’s your data! – A blog that looks to make life easier for everyone in their late years of undergraduate education, as well as to those in postgraduate programmes (MSc and PhD). In our blog you will be able to find tips and first-hand experience of life at undergraduate, postgraduate and post-PhD levels and it is proving so far a very popular site among the academic community. Undergraduate – focusing mainly in the dissertation process and how to make this stage as painless and enjoyable as possible. The early years – This section covers the first two years of life as a PhD. 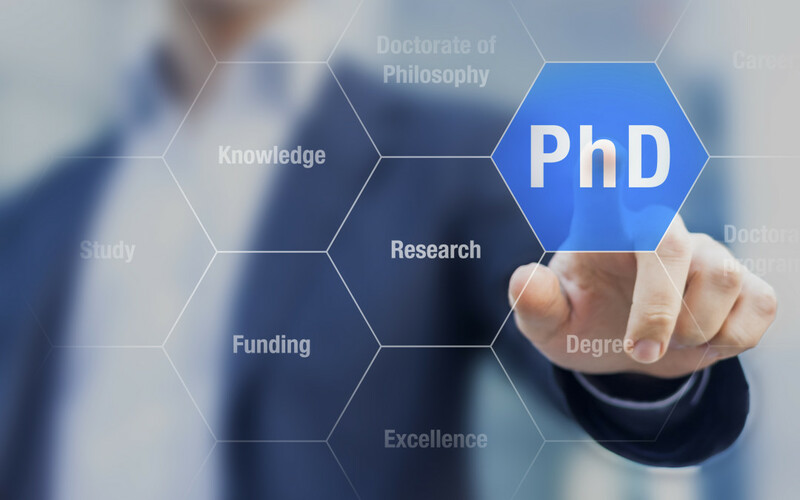 Here you will find tips on: how to start a PhD proposal, advice for new PhD students, experience from those in a PhD programme while working full time, juggling a PhD and family, etc. Stuck in the middle – This section covers those middle years during your PhD. Here you will find information on: how to collect data for your PhD efficiently, keeping yourself motivated during these difficult times, the role of your supervisor at this stage, understanding the motivations of your supervisor and how to play it to your advantage, PhD supervisor problems. We also developed a section focusing only in academic conferences, with tips from PhD students and some of our undergraduate students that have turn their dissertation into academic papers for this type of conferences. The final years – This section prepares you for your final year as a PhD. Things such as the first final draft, how to finish your dissertation, how to prepare for your VIVA, tips for your VIVA voce as well as experiences from other PhDs that have recently passed their VIVA so that you can get an idea on what to expect. Our final section is called Life after your PhD. This section covers things such as: how to get your first academic job, what is important for interview panels, how to prepare for a lectureship interview, your first year as a lecturer. There is a section on Post-Docs for those looking to follow this route too. The blog publishes 3-5 new posts every week, and it allows you to get in direct contact with the editing team in case you have more specific questions that have not been covered yet.